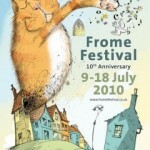 The Frome Festival is an annual ten-day Frome Festival usually starts the first Friday in July, in Frome, Somerset, England. 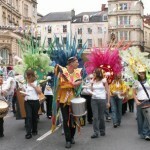 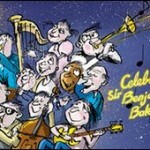 Originally conceived by Martin Bax the inaugural event was held in 2000. 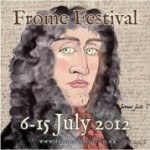 FromeFM has recorded some material from some of the more than 160 events held over the past few years please click a year to listen. 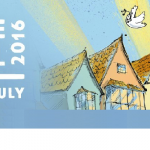 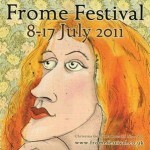 Frome Festival 2013 - Running from Friday 5th July – Sunday 14th July.